The exchange between Antony, Lepidus, and Octavius on the nature of the Nile crocodile is one of the most striking passages of Antony and Cleopatra: on Antony’s account, this curious reptile is like unto itself alone. 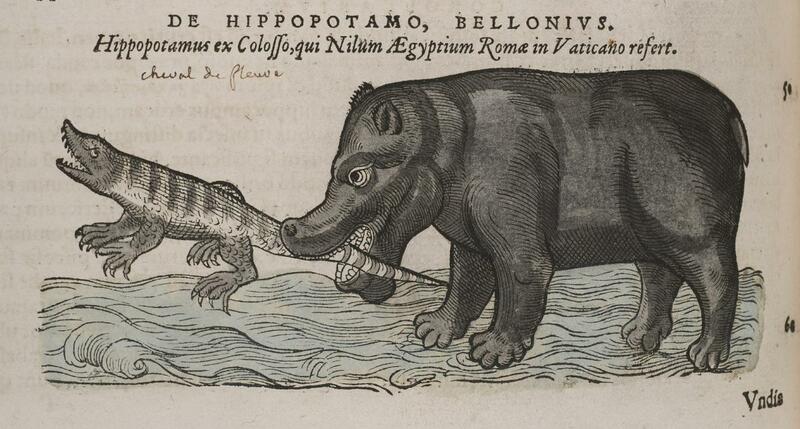 In this essay, I look afresh at the sources and analogs on which Shakespeare may have drawn in scripting Antony’s crocodile, and use them as a tool with which to reconsider the apparent collision between the Roman and Egyptian worldviews that shapes so much of the play. 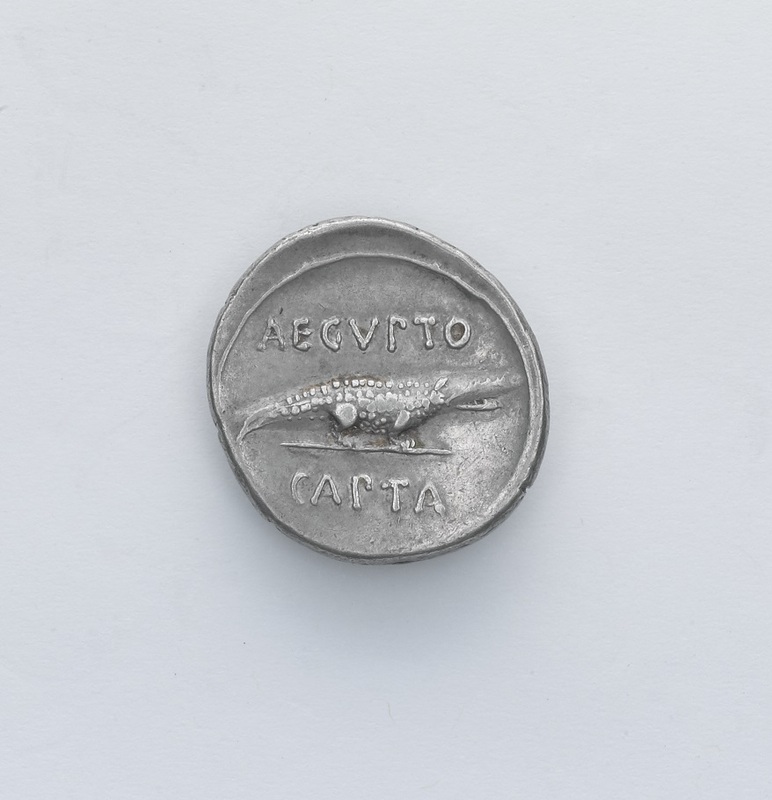 The crocodile emerges as a representative of Egypt as a whole, and as a token whose currency is determined by the value assigned to it within the moral and cultural economy of Rome—both before and after Octavius subjects Egypt to Roman dominion. Viewed from here, the play’s Egyptian culture is not the mighty opposite of Romanitas, but is the transculturated fantasy of Roman civic and rhetorical doctrine; a fantasy, furthermore, that Cleopatra is willing to exploit in her attempt to assert a measure of political sovereignty. 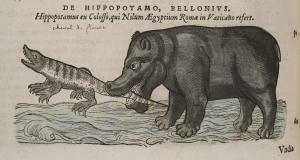 Antony’s crocodile helps us to see that rather than an existential struggle between East and West, Actium—like Philippi before it—marks the point at which one Rome triumphs over another. Figure 1. 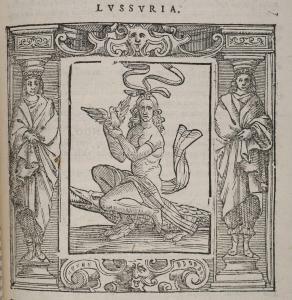 Cesare Ripa, Iconologia, 2 vols. (Siena, 1613), 2:15. Rare Book Division, Department of Rare Books and Special Collections, Princeton University Library. Figure 2. 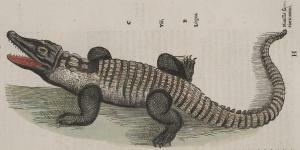 Conrad Gesner, Conradi Gesneri medici Tigurini Historiae animalium liber IIII. 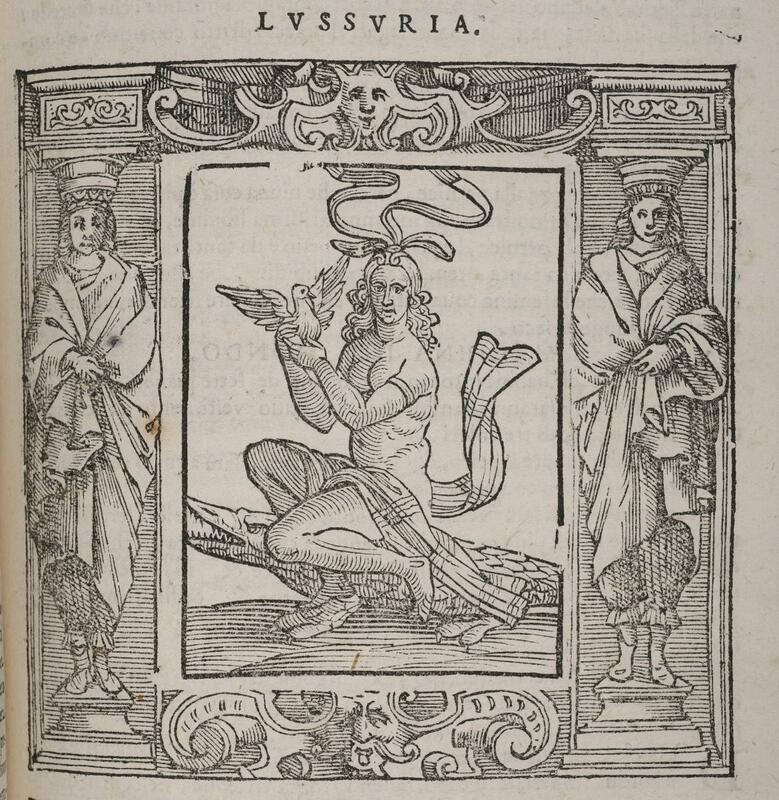 Qui est de piscium & aquatilium animantium natura (Zürich, 1558), 494. Rare Book Division, Department of Rare Books and Special Collections, Princeton University Library. Figure 3. Conrad Gesner, Conradi Gesneri medici Tigurini Historiae animalium liber IIII. Qui est de piscium & aquatilium animantium natura (Zürich, 1558), 361. Rare Book Division, Department of Rare Books and Special Collections, Princeton University Library. Figure 5. Silver denarius of Octavian (28–27 BCE), minted in Pergamum. Yale University Art Gallery.